So what do you do when you’ve just completed the country’s most brutal race up the snowy spine of England? You turn around and head back down the full length of the course again. 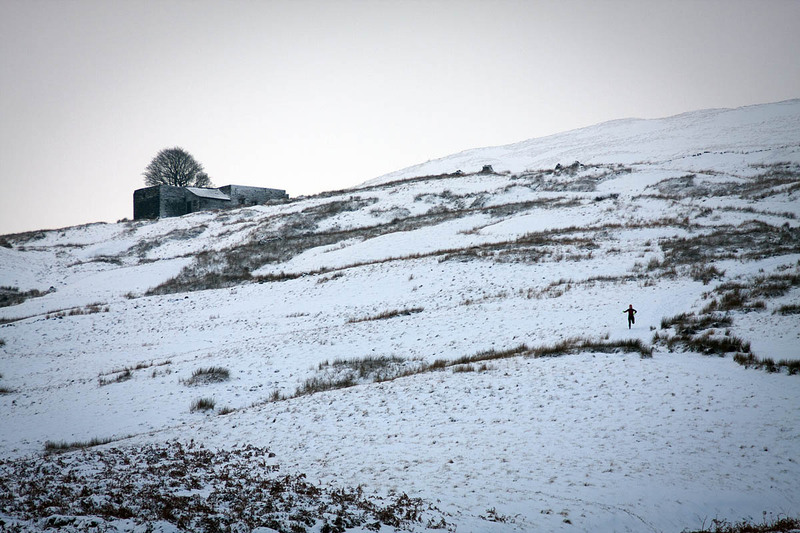 Veteran ultrarunner Javed Bhatti arrived at Kirk Yetholm in the Scottish Borders at 9.30am on Saturday after completing the brutal Montane Spine Race, the gruelling 431km (268-mile) event that tests the stamina, mental strength and ability to survive sleep deprivation in the depths of winter. 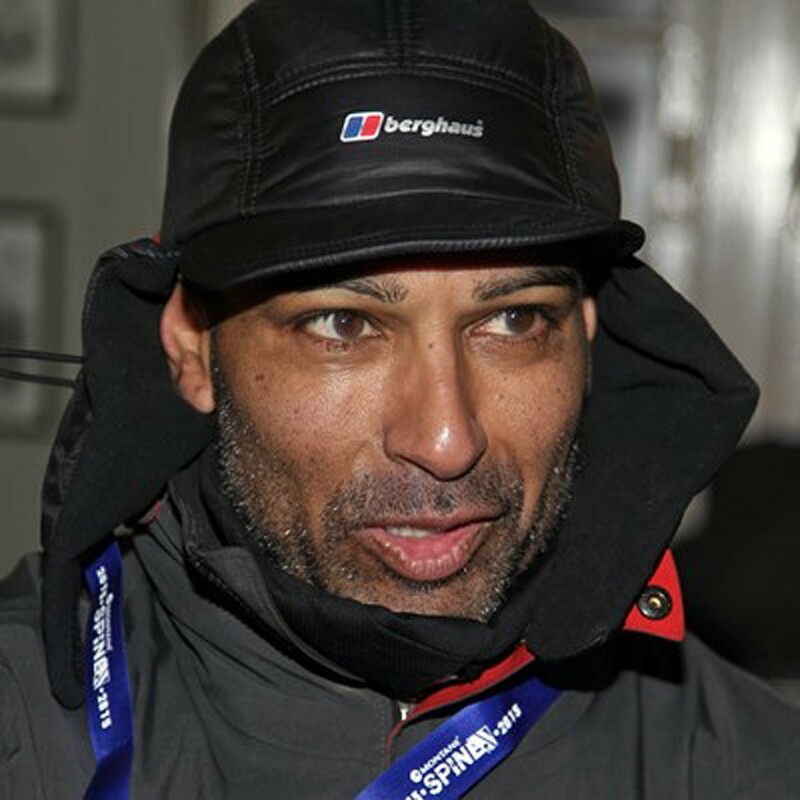 Bhatti was one of only 24 runners to complete the whole length of the Pennine Way in the race, accomplishing the feat in just short of seven days. After a short rest, he’s heading south to tackle the Pennine Way in the opposite direction. If he manages to arrive at Edale, it is believed he will be the first to achieve the double Pennine Way route during winter. Javed Bhatti completed The Spine Race in 2015, beating the £500 target he set for his fundraising effort on behalf of the St Giles Hospice in Lichfield, Staffordshire. This year, his efforts in The Spine Race will help Mountain Rescue England and Wales. His £500 target has already been passed. He said: “This year I would like to raise some money for mountain rescue. I have been lucky enough to visit some wonderful parts of the world, and I still think that the British fells and mountains are some of the most majestic and awe inspiring environments to be experienced. Donations can be made via his justgiving page. The runner left Kirk Yetholm at 6pm yesterday and at the time of writing he was approaching Byrness in Redesdale. Bhatti said: “It’s dark most of the time, making the navigation challenging; it’s almost always cold, often icy, boggy and muddy underfoot and you’re almost always moving alone in a magical but windswept landscape. The Lichfield-based runner also completed The Spine Race in 2014. It is understood his southerly return leg of the Pennine Way is likely to be at a more leisurely pace than during The Spine Race, with a target time of around 12 days. Full winter conditions are now affecting the hills of northern England, with sub-zero temperatures and deep snowdrifts in parts. Javed Bhatti’s progress on his double Pennine Way attempt can be followed on the Open Tracking website. I have no way of contacting him but if Javid would like a free bed and some food I live 5k from where the Pennine Way crosses the M62 at Rook Stones Hill. (Newhey) A days walk from Edale. I could pick him up and return him to the same spot if required. I will be out until Saturday evening but the offer is out there and as time is my own I can adapt to suit. If the Spine team haven`t forwarded your offer if you e-mail it to me at Forest View Inn I can forward it to his e-mail address I don`t know if he has his all singing all dancing phone with him he may just have a standard phone because of the battery life.